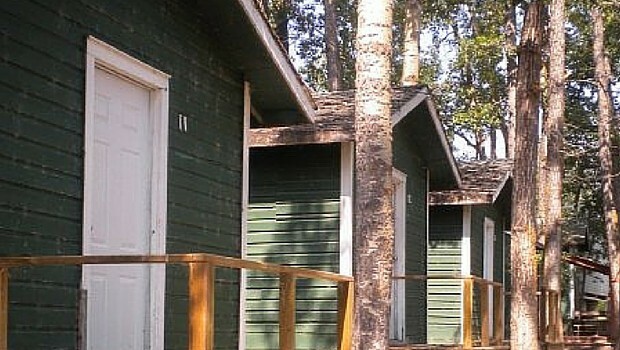 I grew up going to sleep away camp every summer at Sylvan Lake. There were many sleep away camps at Sylvan Lake at that time. I started off with going for one week at 6 yrs old and eventually worked my way up to being a camp counsellor. Some of my most favourite summer memories come from camp. Sleeping in a cabin, camp fires, camp songs, shopping at the tuck shop (read what that’s all about here) and one year I won the award for being the most water logged because I was the first one in the water and the last one out. We canoed across Sylvan Lake with a reward of ice cream from The Big Moo to celebrate and it’s where I learnt how to swim. If it was still around today, I would offer my children the chance to go as well. Birch Bay Summer Camp – Available for ages 8-16yrs this is a week-long summer camp that runs throughout July and August. Camp Warwa – Offered to children ages 6-16yrs this camp runs July and August for a week “session” at a time. Brightwood Ranch – Available to ages 6-16 yrs this camp runs during select weeks during July & August. Living Springs Bible Camp – For grade 2-12 (going into) and offers camp weeks through July and August. Located a little over an hour South of Edmonton, past Wetaskiwin. Circle Square – Available for ages 6-17yrs. Focused on horseback riding and has a skate park. Camp Nakamun – Available for children grade 1-12 on specific weeks throughout July and August. 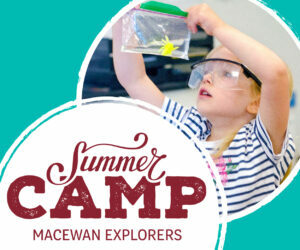 Gull Lake Centre – Available to ages 5-18 and even has a family camp! Located on Gull Lake just west of Lacombe, AB. Teen Time Camp – Available for ages 7-17 yrs. Different age groups are assigned to certain week. Camp Mackinicholea – Available for children grades 1-9. Different age groups are assigned different weeks. Camp Caroline – Available for children grades 2-12 as well as a family camp. Are there any sleep away camps that should be added to the list? Send me an email @ anotheryegmommy@gmail.com and I will add it to the list! Are any of these non-religious? I’m finding secular camps hard to locate.